PRESS RELEASE: Mapex is delighted to welcome Steve White, one of the world's most respected players, to its international family of drummers. 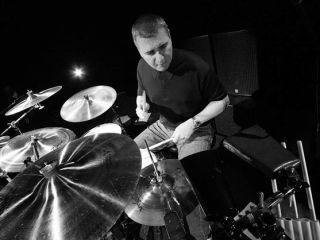 Steve will be involved with future R& D projects, and will work closely on Mapex's Educational Programme. Steve commented "I'm proud to announce that I will be joining the Mapex family, I'm both excited and proud to be joining this fantastic company and I'm looking forward to a great future working together. More news and details very soon." More information about what Steve is up to can be found at the official Steve White website. For more information, visit www.mapex.co.uk.